Note: although this guide will cover the setup process using Windows 7, it should be a very similar process with Windows Vista and possible to setup with Windows XP. Note 2: Its also worth mentioning games on demand games use region locking, so if the game is region locked to NTSC-J for example, even if you buy it like this it will not work on your PAL console. Do some research on what you plan to buy first. 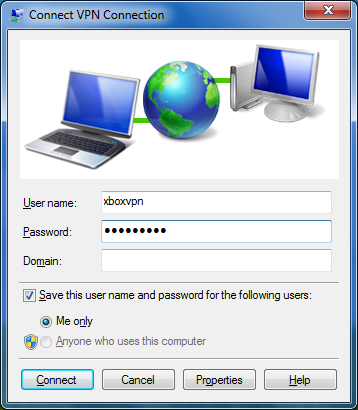 They are various versions of the Xbox Live Market place for different regions, you can easily access the market places from other regions by creating a Windows Live account saying you live in that region e.g. Japan then sign up for Xbox Live with that account, you will then have access to the marketplace and all the content for that region. 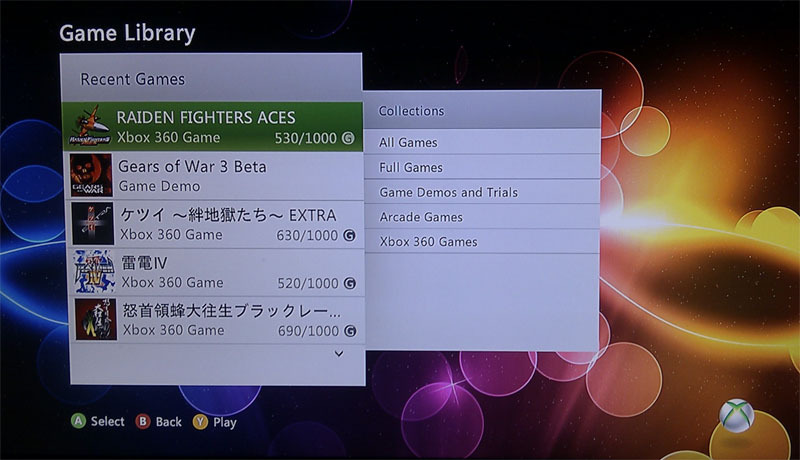 However certain content you buy on the Xbox Live Marketplace such as Games on Demand games or certain downloadable content requires you to be connecting to Xbox Live from that region to purchase it. 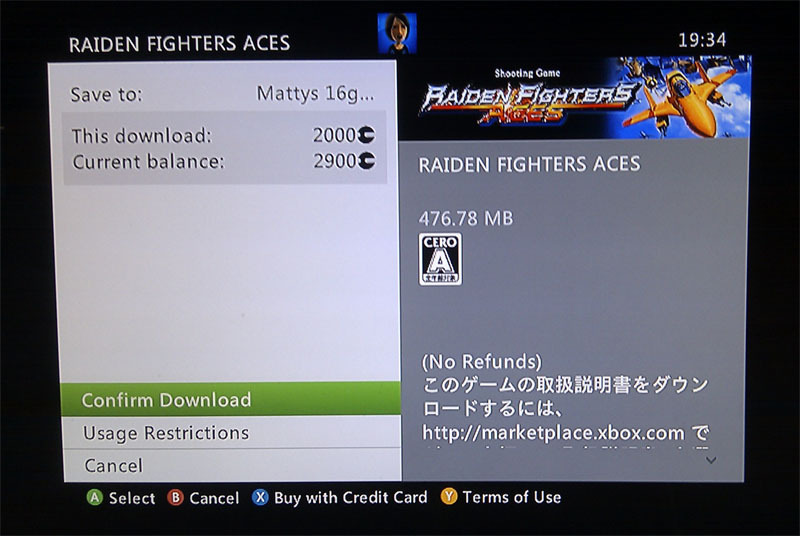 By checking your IP its easy for Xbox Live to see you are trying to buy something from the Japanese market place from say England, and stop you from doing so. 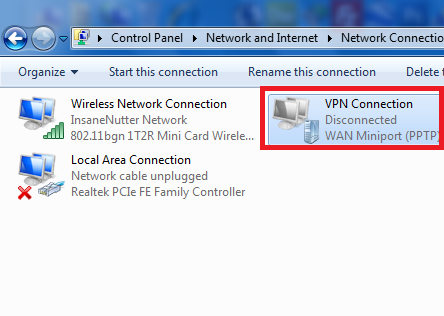 This is where a VPN comes in, when you connect to the internet through a VPN you can trick a website or service, such as Xbox Live to think you are in one location when in reality you are at the other side of the world. You will need a computer with two network connection, one can be wireless if you wish, however you will need at least one wired connection. With this in mind a laptop would be an ideal device to use. Play Asia will let you have points instantly via email for Japan, Asia and the US, they are probably the most safe place to buy points for other regions from. 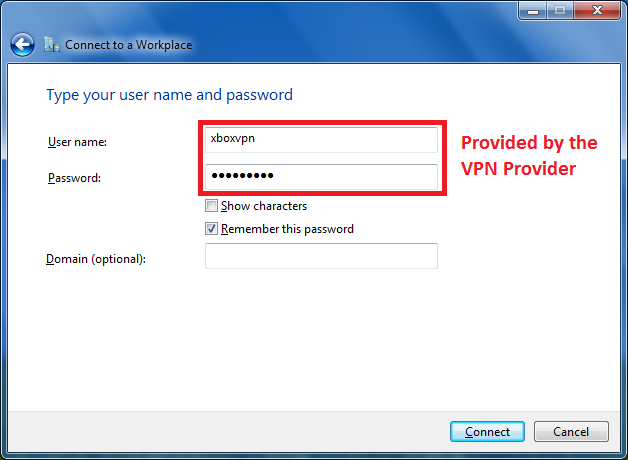 You can use any VPN Provider, this tutorial will use Very Fast VPN (link) www.vpntraffic.com as they offer a free trial and work with Xbox Live perfectly fine. 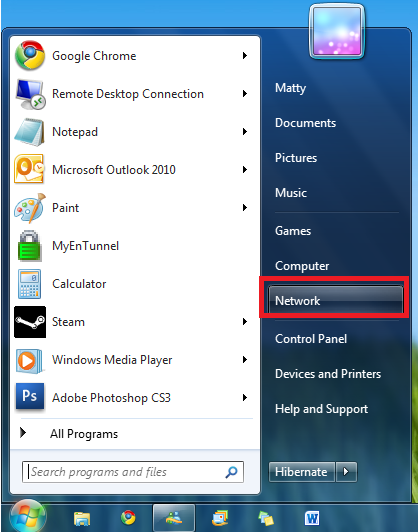 Now we have everything we need we will set the VPN up, this tutorial will show you how to do so on Windows 7, however it should be easy to do with Windows Vista or even XP. 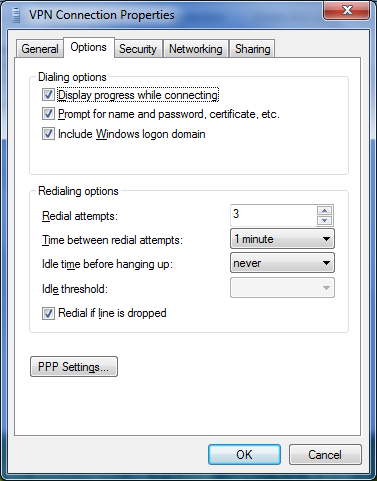 Next click connect, depending on the VPN provider this will likely fail so we want to change some advanced settings of the VPN connection. 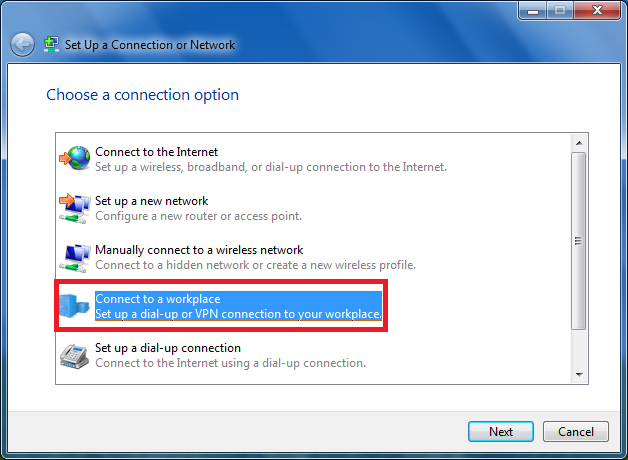 To do this we want to go back in to Control Panel\Network and Internet\Network and Sharing Center and click change adaptor settings on the left. 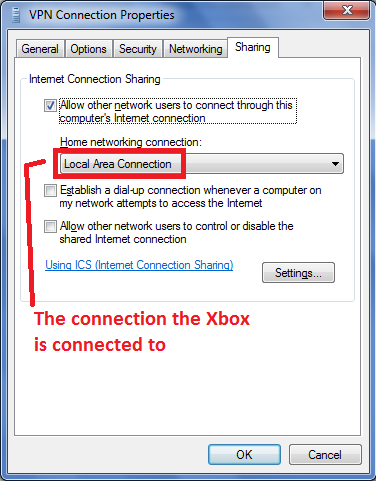 Now we need to share the VPN connection to the Xbox, so in the sharing tab select “Allow other network users to connect through this computers internet connection” and below select the connection that connects the Xbox to the computer. 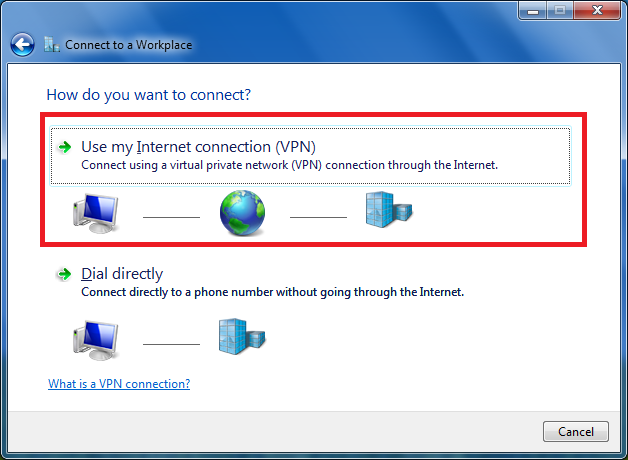 In the example below anything connected to “Local Area Connection” will connect to the internet through the VPN once it is connected. 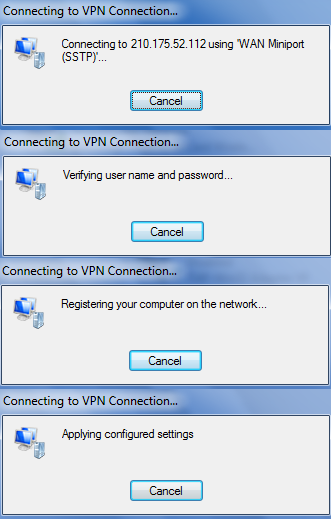 Now we need to connect to the VPN, back in Control Panel\Network and Internet\Network Connections double click on the VPN connection. 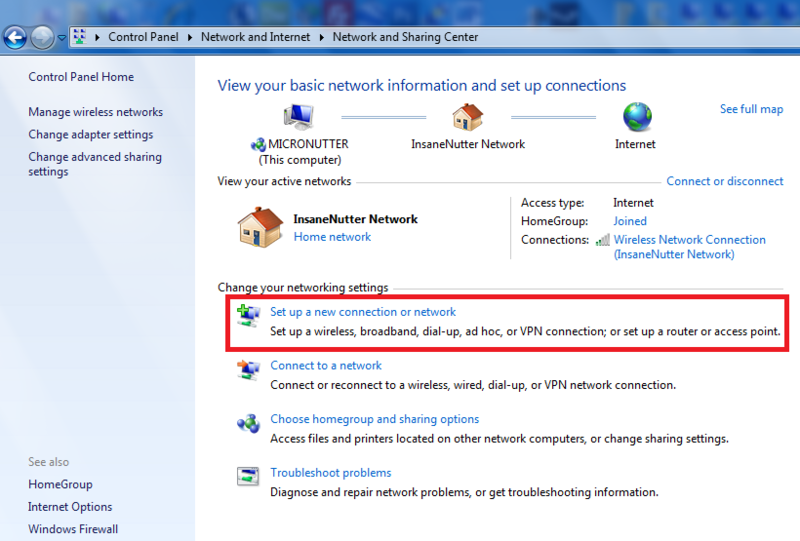 Here the VPN is connected and should also be shared to the connection the Xbox will be connected to. If you go to Digiex IP Address Detector again your IP address should now have changed from the one you noted down earlier. 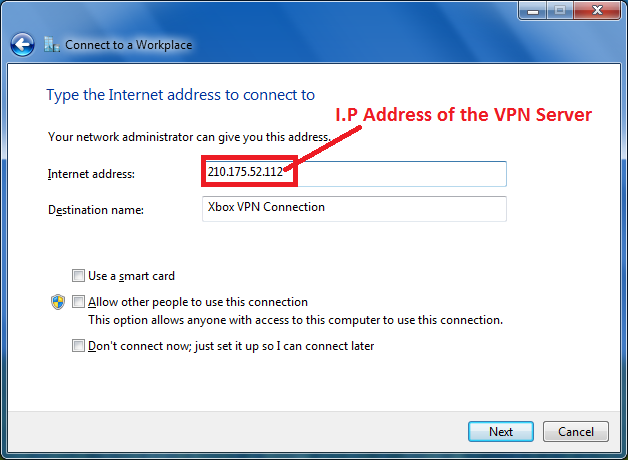 You are now set to connect to Xbox Live, all been well you can sign in to Xbox Live using the VPN. When you are signed in to the account from the region you want to buy from, find what you want to buy and purchase as normal. You should now be able to and you will not be denied by the IP checks performed when purchasing. 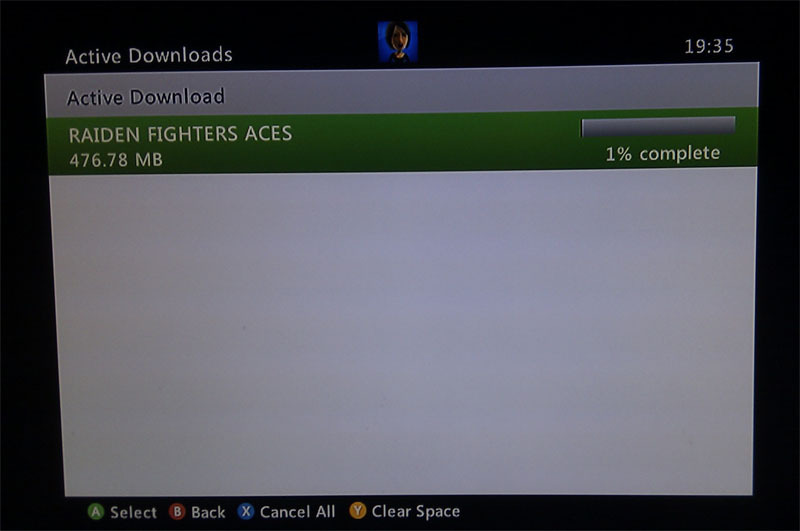 You can pull the network cable out that is connecting your Xbox to the computer and connect the Xbox directly to the router again, when you sign in to Xbox Live again the download will continue. 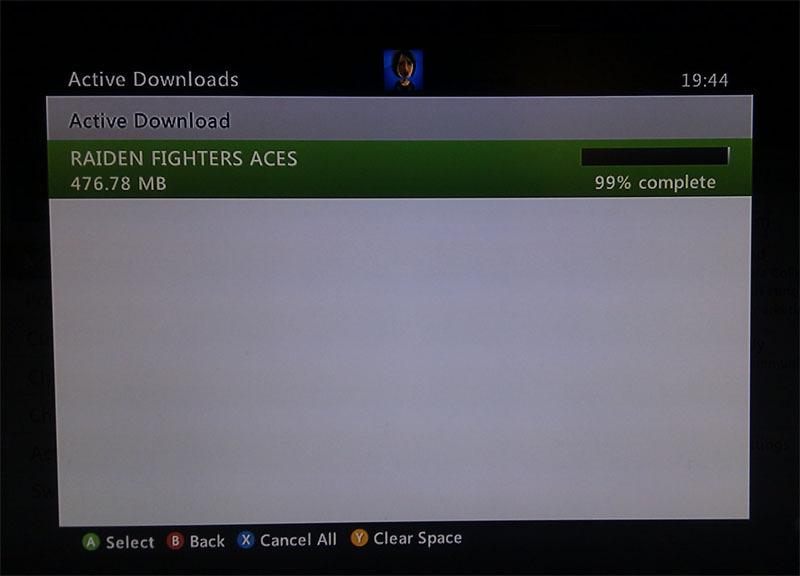 Note you must keep an eye on the download, the second it reaches 99% you must pull the network cable out, if you let the download finish wall not on the VPN your download will fail and you will have to start again. 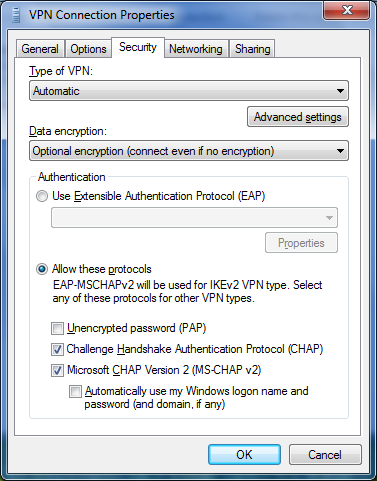 Simply connect the cable going to your computer again and let the last 1% download over the VPN, your download will finish and your console will acquire a licence for the content. Once the content is downloaded it can be used with any profile that is signed in on your console and you will not need a VPN to use it on Xbox Live.